Email from resident raising concern about school traffic problems querying the possibility of a school bus from the south end of the village to the school – item for next HEE agenda. down bus on Bridge Street. The grit in the grit bins had solidified and required replacement. Grange as well as possible bus shelter cleaning at The Grange. were to arrange a meeting with the site manager but as the noise had much reduced it had been agreed not to complain. Cllrs felt a site visit of the Distribution Park Businesses would be beneficial and agreed this should be arranged. 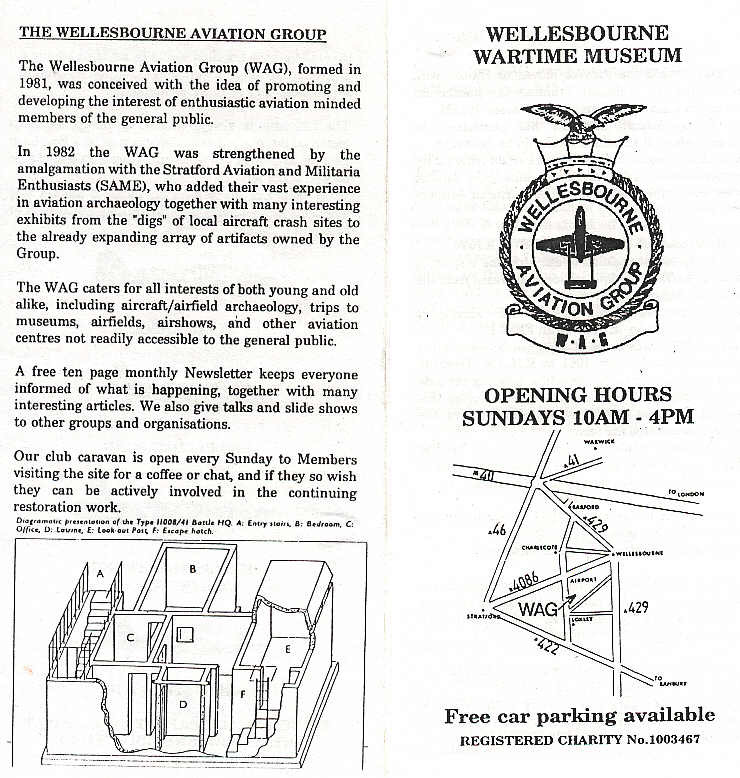 10.2 Park it Right campaign – Wellesbourne involvement – no update available. The Clerk said she was still awaiting the confirmation of the island sponsorship from WCC following a request by one of the Distribution Park tenants and would confirm the cost of the lorry sign pointing to the Distribution Park with the sponsorship to the business manager once received. 11.1 Public rights of way – update Clerk/Cllr Mrs RB – A resident had raised an issue with a blocked footpath by the White Bridge . Mr Barnard from WCC Footpaths had carried out a site visit and ascertained the land was owned by the Diocese who have confirmed they will open up the footpath. Residents had been using a path alongside the river which completed a circular walk and Mr Barnard had been asked to consider if it might be considered as a permissive footpath. Jobs undertaken for Wellesbourne: Path clearance of Old Warwick Road, Coppice clearance opposite Mountford Play area, Subway cleared of rubbish and leaf debris. Outstanding – some works on footpaths. 13.1 Chairman for working party – potential nominees – Cllrs considered the request for Mr Hargis to take over as Chairman of the Conservation working party and agreed. 14. Budget 2019/20 – finalisation – Cllrs considered the budget and agreed the total request to be £25,300. It was noted the Old Vicarage had now changed ownership and that the fallen wall might now be rectified.